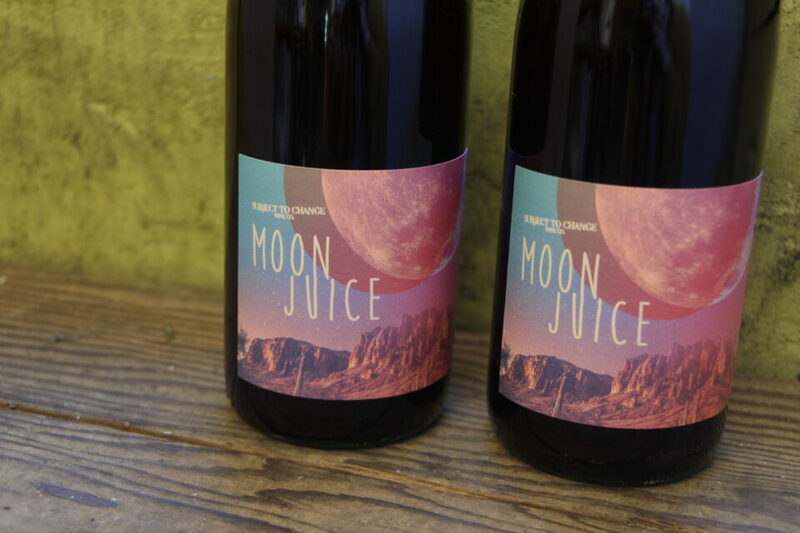 Locally fermented in San Francisco, Moon Juice is a syrah-zinfandel blend that’s crunchy, light, and goes down easy! As the French say: glou glou. Find this gorgeous specimen in our expertly curated wine section. Soy Curls have hit the bulk section! Do not fear their strange appearance- these beige little curls of goodness are pure 100% organic soy bean. They’re particularly delightful as a vegan rendition of BBQ pulled “pork” on a bun with slaw and the works. Our Bulk buyer Emily works hard to source new and exciting products- you won’t find bulk soy curls anywhere else in town! 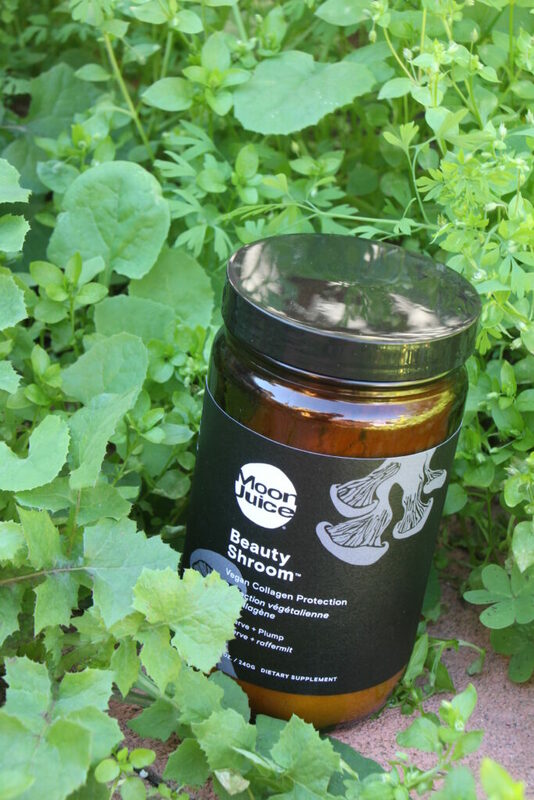 It’s finally here: Moonjuice Beauty Shroom vegan collagen, in the Vitamins section! This blend of skin-protecting superfoods helps preserve your natural collagen while hydrating skin from the inside out. In our Frozen section, try certified raw vegan chef Ping’s ice creams, made from a base of walnuts, cashews and young coconut, then sweetened with maple syrup. Might we recommend the Maca Maca Creamy Crunch? 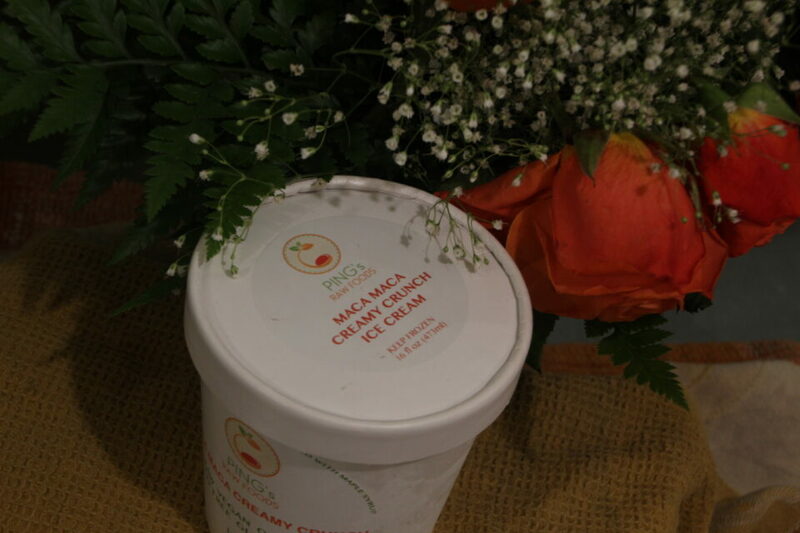 These are as local as it gets- literally churned next door at Judahlicious. 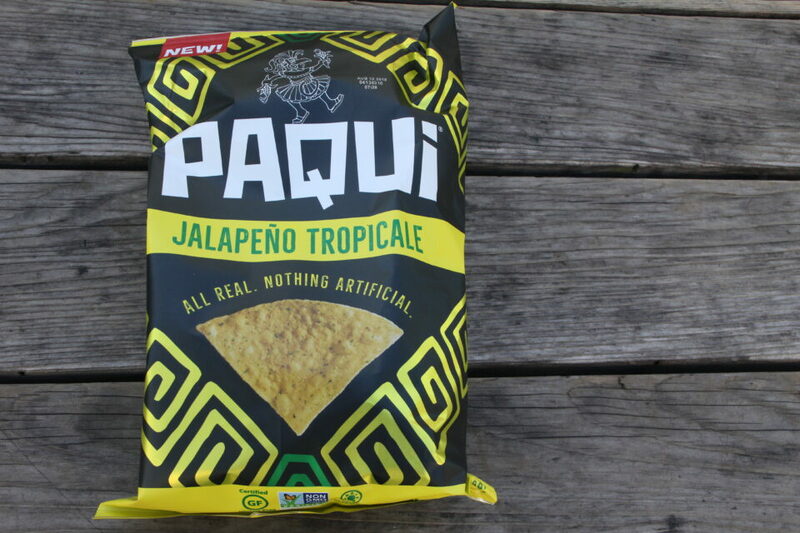 Paqui Jalapeno Tropicale chips are a sweet and savory delight. Each chip features a touch of jalapeno pepper for a spicy kick and finishes with a high note of sweet pineapple. Made with only real ingredients and both vegan and gluten-free, Paqui (pronounced pah-kee) create fierce flavors with nothing artificial. Our expert tea buyer Tulasi highly recommends Good Medicine Teas. They’re hand-blended in Hood River, OR and ethically sourced from around the globe. 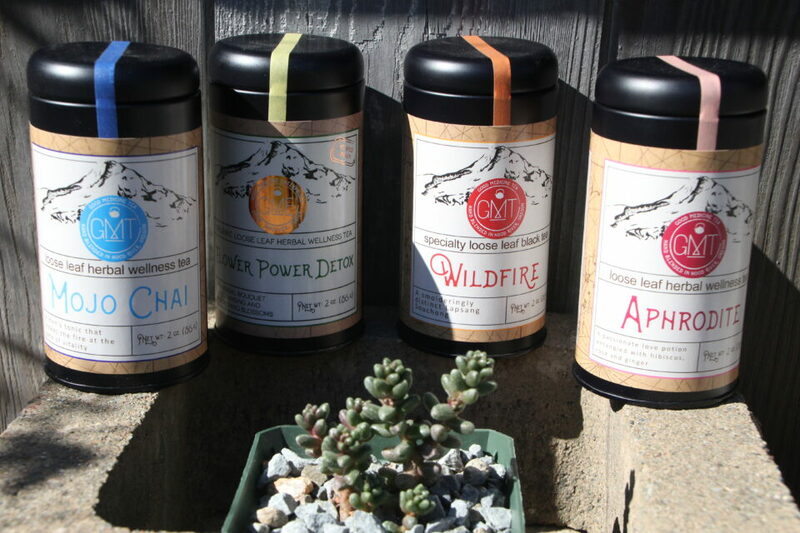 With names like Flower Power, Aphrodite, Wildfire, and Mojo Chai, these wellness blends will invigorate your morning brew. Come take a gander at the best tea section in town! 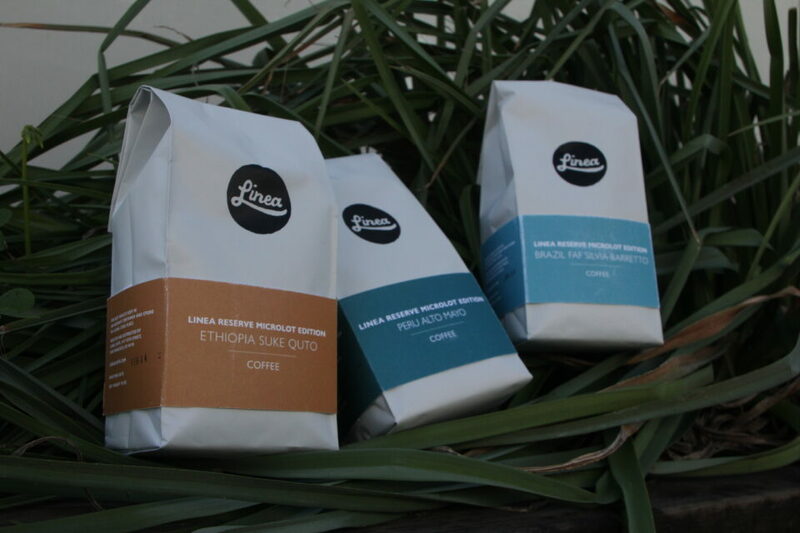 New in our coffee section at OA are Linea’s Caffe Coffees. Their varietals–including the Ethiopia Suke Qoto, Peru Alto Mayo, and Brazil Faf Salvia Barretto–and have received international acclaim for exemplary quality and delicious flavors. We could go on, but just try them yourself! In our 100% organic produce section, we strive to support small and local farms everyday. 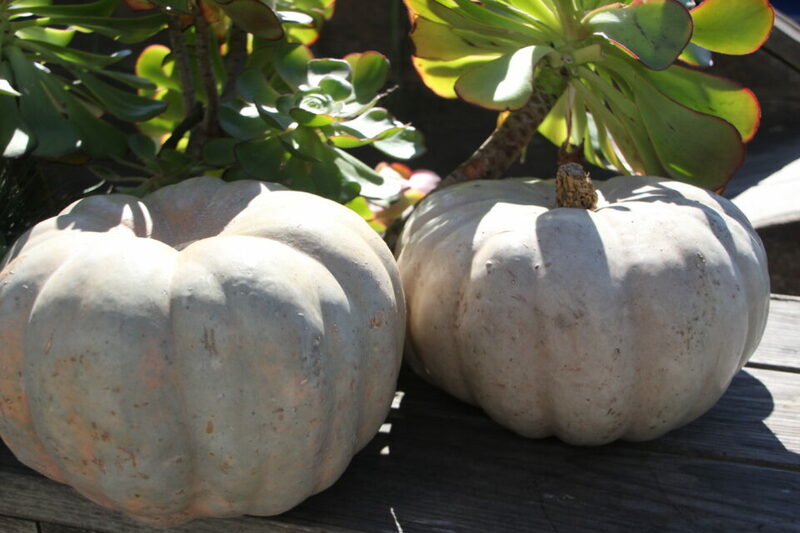 If you’re a squash lover, you’ll want to try our newest offering, the Jarrahdale Pumpkin. This handsome blue-gray squash is not only a stunner on your counter, but boasts fine golden flesh perfect for pies, soups, and roasts. Come try a new sweet treat with Zuly’s Goodie’s Alfajores. These soft delicate cookies with a creamy filling are VEGAN for goodness’ sake, you gotta try ‘em. 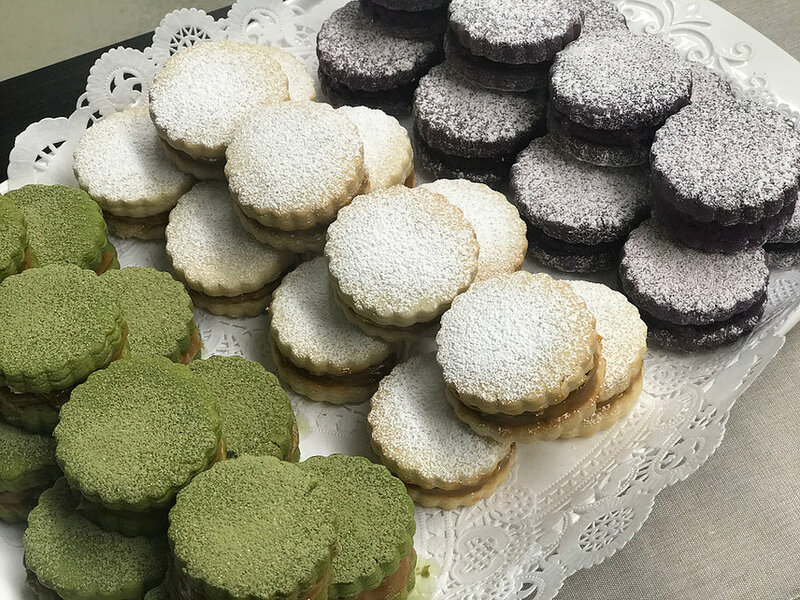 We hear the matcha is the crowd favorite, but also try the pataya (dragonfruit) and ube (purple yam) flavors. 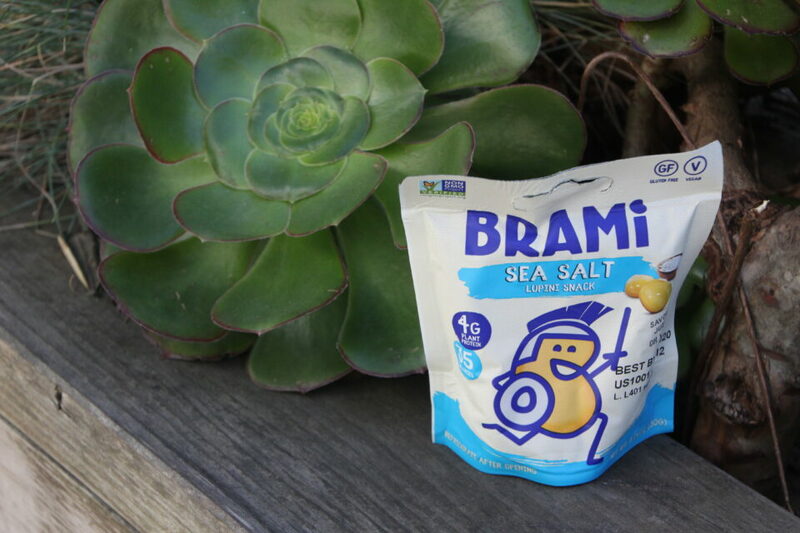 If you are looking for a new healthy snack for those 4 pm dark times, try Brami’s sea salt lupini snacks. Each juicy bean offers tons of protein and fiber, while boasting 80% fewer calories than almonds. Plus, they’re keto, paleo, and soy free.